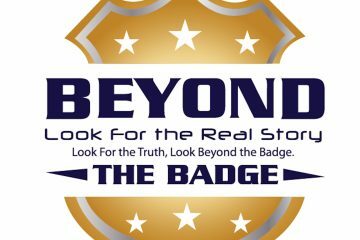 This week on Beyond The Badge, Vincent Hill discusses his appearance on Fox and Friends from Monday and his take on cops sacrificing on a daily basis, just look at Officer Robert Kunze in Sedgwick County, Kansas who was shot in the line of duty Sunday while the NFL was kneeling and Nike and Colin Kaepernick were on TV. Then, he goes into the Jason Van Dyke trial in Chicago and what it means to the city if he is acquitted. 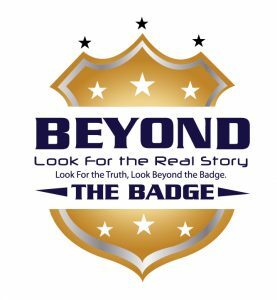 This episode of Beyond The Badge is brought to you by Vivid Seats. Vivid Seats is an online event ticket marketplace dedicated to providing fans of live entertainment with experiences that last a lifetime. Go to the App Store or Google Play and download the Vivid Seats app. Enter promo code INFLUENCE to receive 10% off your first purchase with Vivid Seats.